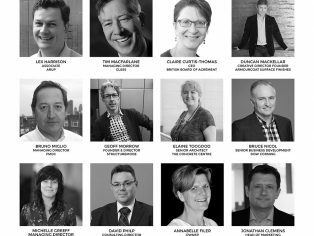 With less than three months remaining until the event’s launch, Materials 2017 is proud to have the support of some of the construction industry’s biggest influencers in the form of its comprehensive conference programme. Speakers have been confirmed from design practices including Arup, FMDC and Hobs Studio, engineering firms including GL&SS, Structuremode and AECOM, industry associations including BBA, Concrete Centre and SCIN, as well as industry leading material manufacturers and suppliers such as Armourcoat-Ductal, Dow Corning and Tata Steel. Unique and engaging topics such as ‘the future of clay materials within architecture’ and ‘low carbon materials for a healthier world’, plus numerous panel debates covering each material in detail, are to be featured with individual panel participants including top industry names. A wide variety of materials – from ceramics, stone, brick, and timber to glass, concrete, metal, and smart materials – will be discussed, looking not only at their use in creating striking designs but also at alternative functionalities beyond their common purposes within building structures, envelope, façades and finishes. In addition to manufacturers and suppliers showcasing striking aesthetic designs created with their materials, the conference and exhibition will explore practical applications of such materials. The emphasis on materials for structures, envelope, façades, and finishes is testament to the fact that Materials 2017 adopts a comprehensive and multifaceted approach aligning with the needs of architects, specifiers, and contractors. Materials 2017 – the new conference and exhibition focused entirely on the cutting-edge of material solutions for architecture, construction, and design – is coming to London from Tue 25th to Wed 26th April. The event was conceived from the burning necessity for a nuanced perspective on building product specification and procurement. To see a full conference list and for other information about Materials 2017, please visit www.materials2017.co.uk or head straight to www.materials2017.co.uk/register to sign up. 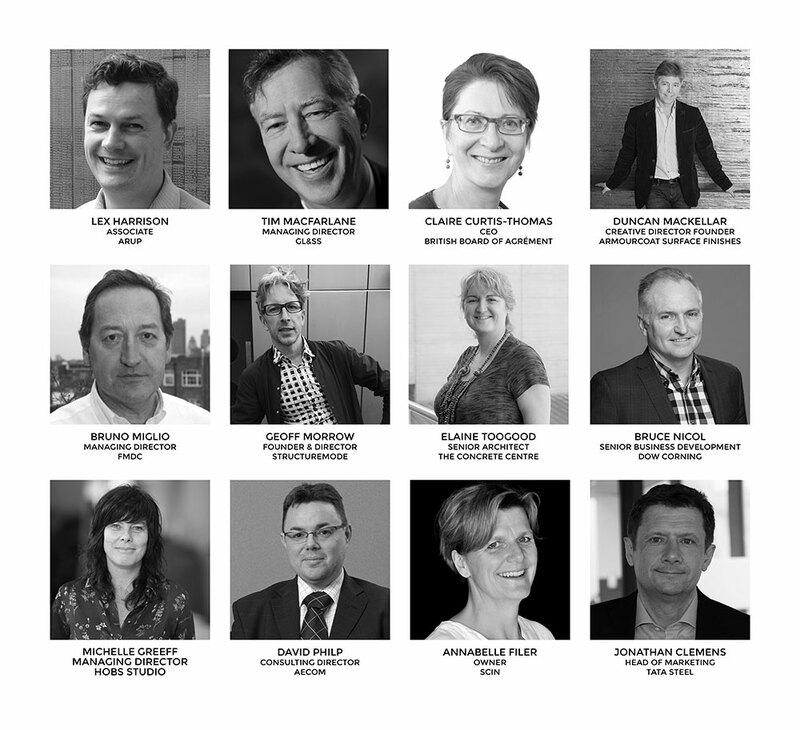 Image shows a sample of speakers who are part of the Materials 2017 conference programme. 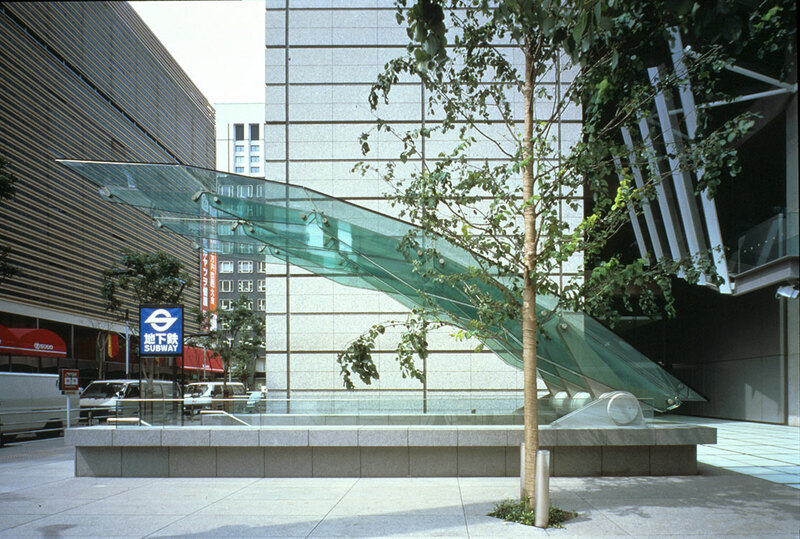 Image depicts profile of Yurakucho Canopy, Tokyo International Forum engineered by Materials 2017 conference speakers GL&SS. Credits: Rafael Vinoly Architects, GL&SS. 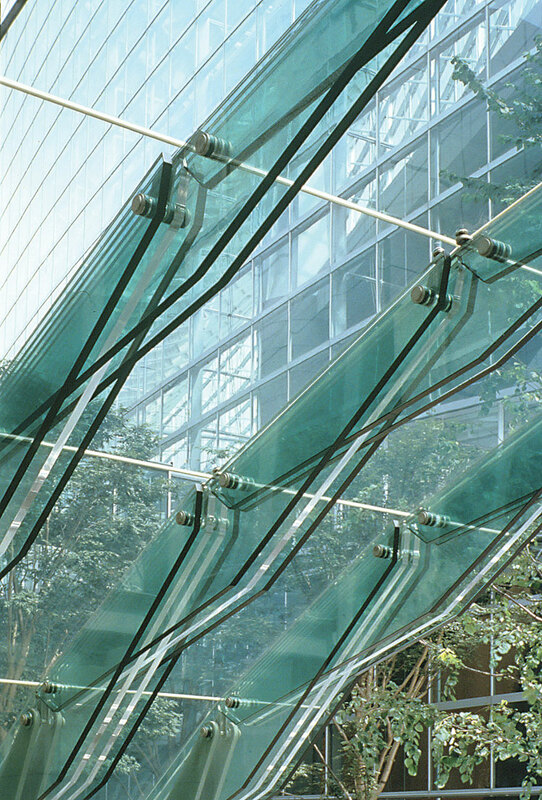 Image depicts detailed underside of Yurakucho Canopy, Tokyo International Forum engineered by Materials 2017 conference speakers GL&SS. Credits: Rafael Vinoly Architects, GL&SS. 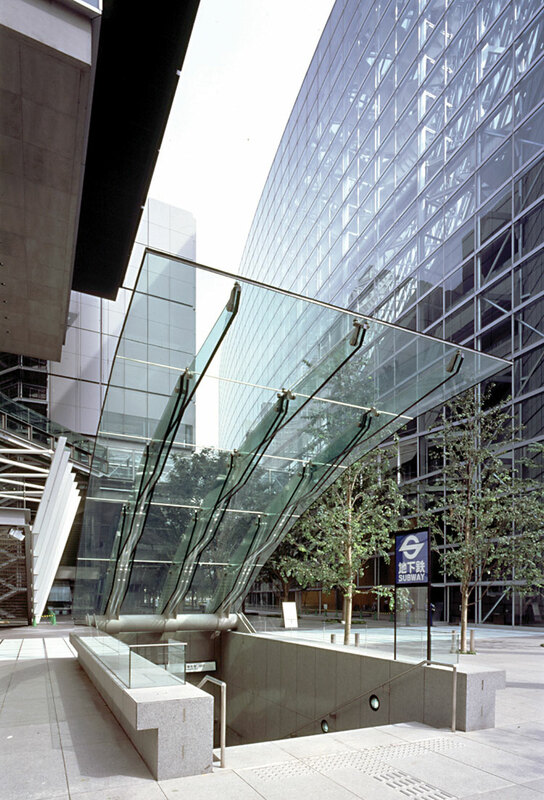 Image depicts Yurakucho Canopy, Tokyo International Forum engineered by Materials 2017 conference speakers GL&SS. Credits: Rafael Vinoly Architects, GL&SS.